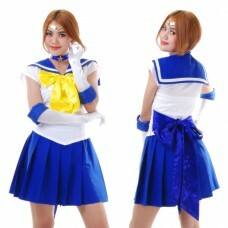 Ami Mizuno - Sailor Mercury Costume.Details:* Cosplay Costumes, Anime Cosplay Costumes. 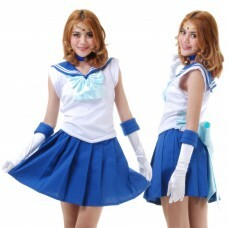 * Fancy, Cosp..
Haruka Tenoh - Sailor Uranus Costume.Details:* Cosplay Costumes, Anima Cosplay Costumes. * Fancy, Cos..
Haruno Sakura Cosplay Costume.Details:* Cosplay Costumes, Anime Cosplay Costumes. 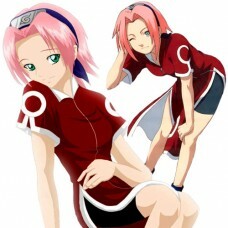 * Fancy, Cosplay or..
Haruno Sakura Cosplay Costume.Details:* Cosplay Costumes, Anima Cosplay Costumes. 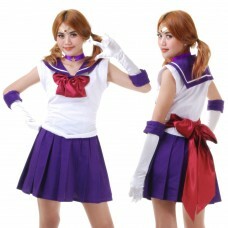 * Fancy, Cosplay or..
Hotaru Tomoe - Sailor Saturn Costume.Details:* Cosplay Costumes, Anima Cosplay Costumes. * Fancy, Cos..
Ino Yamanaka Naruto Cosplay Costume.Details:* Cosplay Costumes, Anima Cosplay Costumes. * Fancy, Cosp..
Japanese School Uniform in Green.Details:* Cosplay Costumes, Anime Cosplay Costumes. 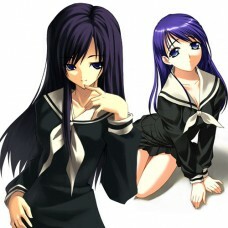 * Fancy, Cosplay..
Japanese School Uniform in Black.Details:* Cosplay Costumes, Anime Cosplay Costumes. 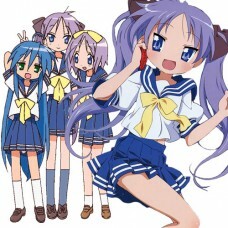 * Fancy, Cosplay..
Japanese School Uniform in Blue.Details:* Cosplay Costumes, Anime Cosplay Costumes. 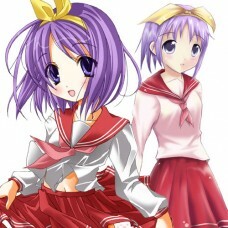 * Fancy, Cosplay ..
Japanese School Uniform in Red.Details:* Cosplay Costumes, Anime Cosplay Costumes. * Fancy, Cosplay o..